Retired Judges appointed as Chairpersons or Members of Statutory Bodies, Tribunals and Commissions discharge judicial / quasi judicial functions and their involvement in any other commercial legal activity or as arbitrators would necessarily require them to interact, in all possibility, with the same set of people / professionals who appear before them in their capacity as Chairperson / Member of the Statutory Body / Tribunal of which they are whole time office holder, giving rise to speculation about their impartiality in discharge of their duty in such capacity, the bench opined. 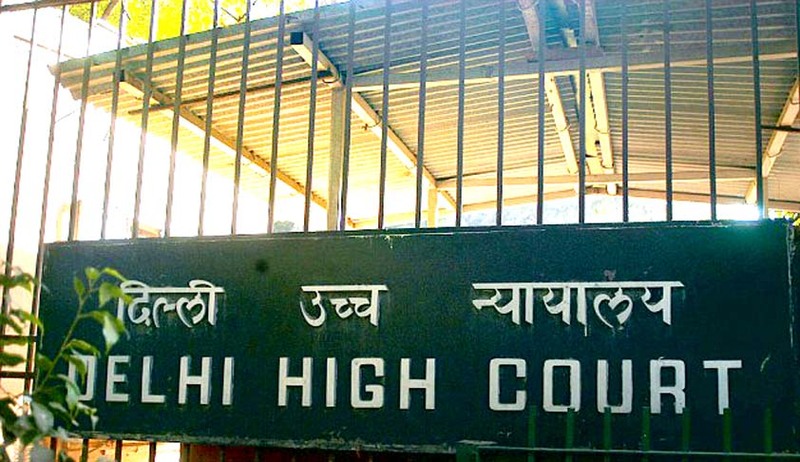 Delhi High Court has directed the Central Government to ensure that appropriate legislation is made regarding the issue of restricting retired Supreme Court or High Court Judges from taking up arbitration work while holding constitutional or statutory posts, at the earliest. First bench comprising of the Chief Justice G. Rohini and Justice Rajiv Sahai Endlaw however, refused to give any directions restricting the appointees to the above mentioned posts, saying that it is a matter entirely in the domain of legislature. Public Interest Litigation was filed by Common Cause, which highlighted the issue of retired Supreme Court or High Court Judge taking up arbitration work while he / she is a Chairperson / Member of any Government appointed constitutional / statutory body, commission, commission of inquiry, tribunal or appellate body. The other relief sought in the PIL seeking restriction of Retd SC judges from giving chamber advice, was not entertained at all. Senior Lawyer Prashant Bhushan appeared for the Common Cause. The court said that a full time employee, as certainly full time Chairpersons / Presidents / Members of Tribunals / Commissions / Statutory Authorities are, is not entitled to take up any other employment or vocation and as certainly an arbitration would constitute. A whole-time employee is expected to bestow all his time, energy and resources to the whole time employment and not to divert the same to any other job, work or vocation, the bench said. The court also observed that appointees of some of the Tribunals / Statutory Authorities / Commissions being barred / not entitled to take up arbitrations, while in some others, they are entitled to the same. ASG had submitted before the court that, to remedy such a situation that amendments to the existing legislations / new legislation is proposed. However, the court refused to give any directions in this PIL, saying that it is entirely in the domain of legislature to regulate the service conditions. The court said “The Courts though, whenever have found a vacuum in legislation and the need to fill the same, have immediately stepped in, but here, we hesitate to do so, out of our deference to the legislature, which is seized of the matter and, respecting the doctrine of separation of powers. The subject, in our view, falls in the domain of legislature and we will be overstepping our limits if, while the legislature is debating the issue, pre-empt the legislature by issuing directions”.